» To Deliver in 95 BHP Power with 225 NM Torque in 6 Speed Manual Transmission. 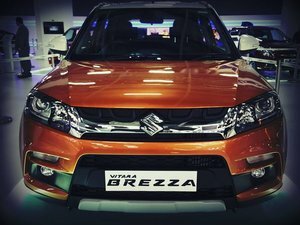 This New 1.5 DDIS Diesel Engine would be introduced in phase manner from February 2019 end to April End in Maruti Suzuki Nexa - Ciaz in February 2019 followed by Arena - Ertiga in March 2019. Later in April 2019 can expect the same engine to be introduced in S Cross and then in end of month in Brezza. 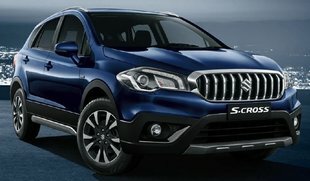 Unofficial News: Its also expected in April 2019 that S Cross and Brezza will also get in new 1.5 Litre K15 Petrol Engine along with this new DDIS 225 Diesel Engine. Can expect the Prices to increase to extent of Rs 30K to 50K when this new DDIS 225 Diesel Engine to be implemented in 2019 from existing Prices. Also - Prices likely to further increase by more than a Lakh when BS-6 Compliant Engine will be introduced in 2020 April.